When you have a disheartening experience, don’t write it off as a failure; consider it a life experiment. An experiment never fails. It always teaches you something. What have you learned from your life experiments? How have you used the compost of your life? 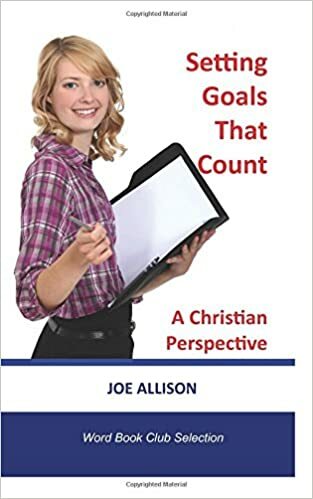 From Setting Goals That Count: A Christian Perspective, p. 49. Maple trees in our central Indiana neighborhood are in a season of profligate seed-sowing. Their feathered pods spin through the air like whirlygigs in a child’s fantastic dream. This morning, my feet rustled through dry heaps of them on the sidewalk of our condo development, and I realized with some surprise that maples sow their seeds at the beginning of the growth season rather than the end. Most North American trees do their planting in the fall. Oaks and hickories drop their nuts, locusts shed their bean pods, and pines eject their ingenious escape capsules at summer’s end, like the last gasp of a marathon runner at the finish line. It’s as if the parent tree fears it may fall prey to winter storms, so it tries to beget as many children as possible at the end of the season. But maples plant their progeny now, to grow alongside them for a full summer before winter winds begin to blow. Charles explained that his Balkan forebears believed everyone should bear children in their late twenties and early thirties. Younger than that, and you did not know yourself well enough to take a mate and establish a family; older, and you might die before you could give your child the benefit of your own experience of childhood, puberty, marriage, and childbearing. “Plant your seeds now, so you’ll be able to shelter and nurture them,” he said. Most of us understand the word ordinary to mean “plain” or “unimportant,” so when we hear the phrase “ordinary time,” we suppose it means same-old-same-old time. Unimportant time. Not-worth-mentioning time. Show me, O LORD, my life’s end and the number of my days; let me know how fleeting is my life. Like him, I’m becoming more conscious of the number of my days. It fills me with greater urgency to do what I can to advance God’s Kingdom and build healthy relationships with those around me. I’m eager to make the most of every day because I live in ordinary (numbered) time.